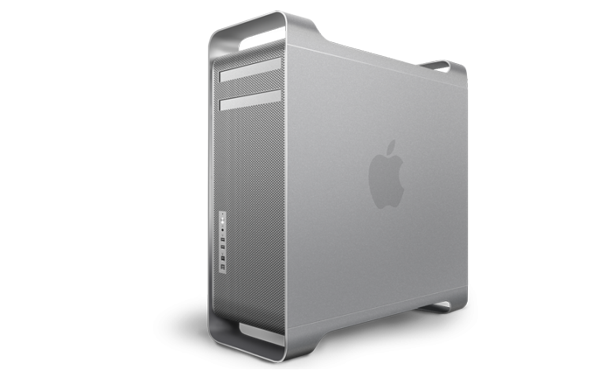 Be assured; with Apple Repair Montreal team, no Mac Pro is considered irrecoverable. We’ll do anything realistic to restore your computer. We solve all iMac issues: starting troubles, defective hard drive, no display issue and any other break-up. Labor and parts are covered by warranty. Most problems can be fixed on the same day. We repair all Apple products visible on our website ! We repair all Apple products, from MAC generation of computers to I-Mac, Ipad and Iphone. 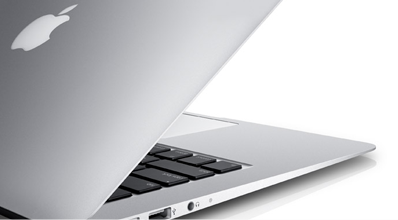 Our expertise of MacBook and other Apple products allow us to diagnose and repair your Apple device in a speedily manner and at low cost. Don't hesitate to contact us for a quote on one of your damaged Apple device We are the experts in Montreal.